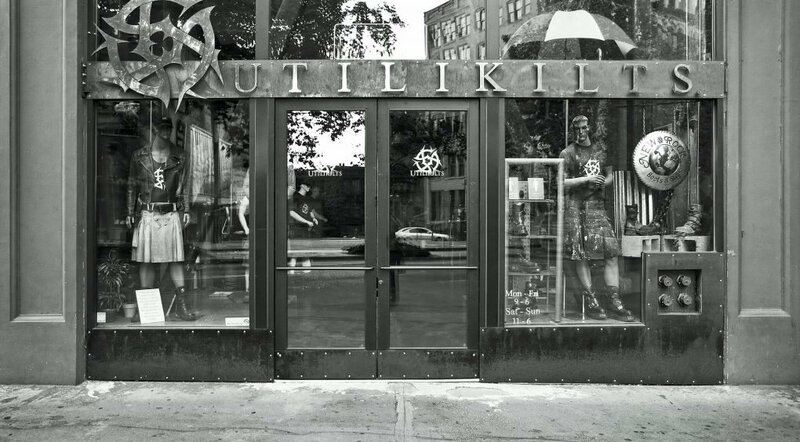 The Utilikilts Flagship retail store is located at 620 1st Ave in the heart of Seattle's historic Pioneer Square. You got questions about our amazing products, trade-back program, or just want to say hello? Or give us a call: 206-282-4226...We love talking to real people.